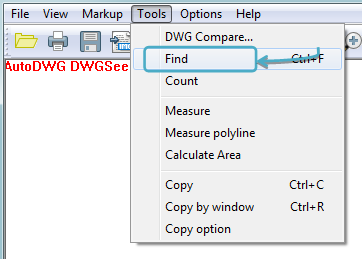 Just like we need to search a word in any document, to search texts in a DWG, DXF or DWF drawing is much easier with DWGSee. 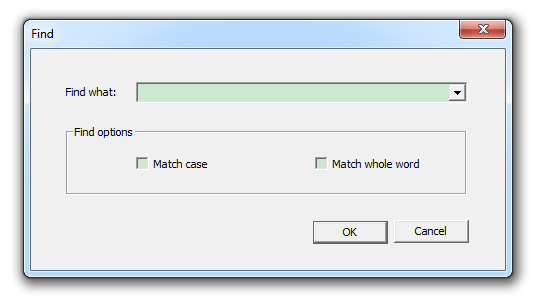 No matter it is in text, text node, title block, vertical or angled texts with pointer, DWGSee will help you locate it and highlight it in the center of the screen, and all found texts will be listed in the right side pane, you may select “cases sensitive” “match whole word” to narrow finding results. Or search part of the word for wilder researches.